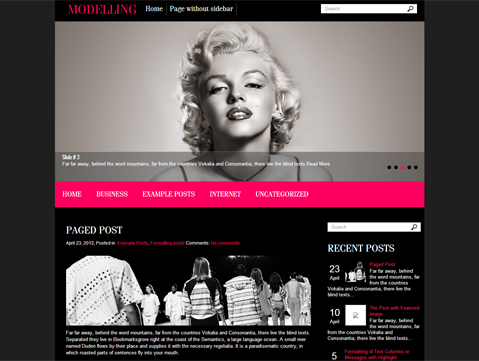 Modelling is simple, clean yet powerful WordPress theme for fashion website, blog or a portfolio website.The free WordPress theme is an excellent solution for anyone looking to create an impact in the world of modelling. 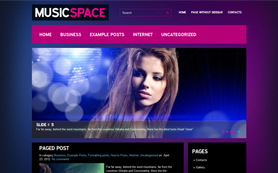 The premium WordPress theme has a fantastic mix of pink and black colours. Customising it is simple as 1-2-3 and you can personalise it to your taste and preferences. 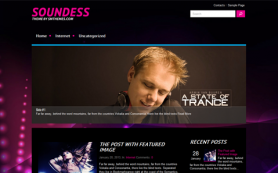 It incorporates Responsive Web Design, which makes it operational on mobiles and tablets besides PC’s. 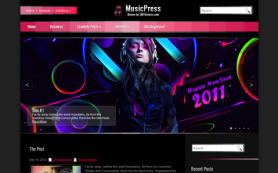 Download the theme to enjoy it great features now.